Enjoy your favorite movies on a giant inflatable screen under the stars. 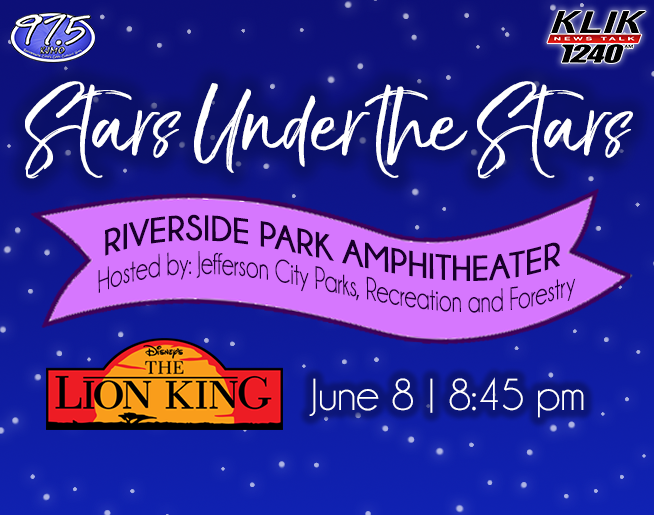 Bring lawn chairs, blankets, and refreshments and be entertained by these FREE family film shown at Ellis-Porter Riverside Amphitheater. Movies start at dusk, approximately 8:45 pm.